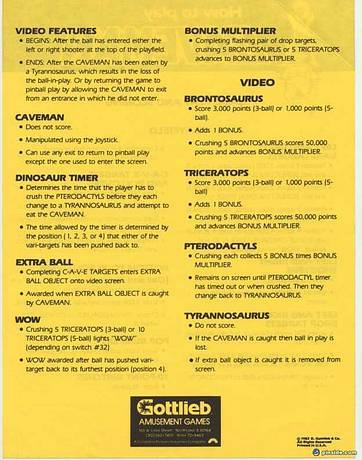 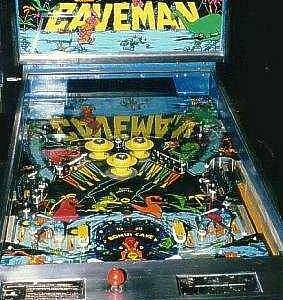 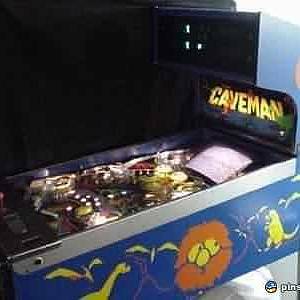 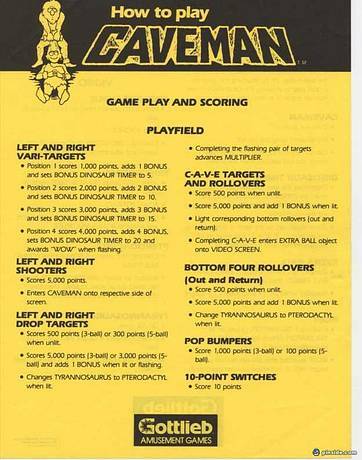 Caveman Pinball is the first "pinball with a video game" design ever tried by the big 5 manufacturers. 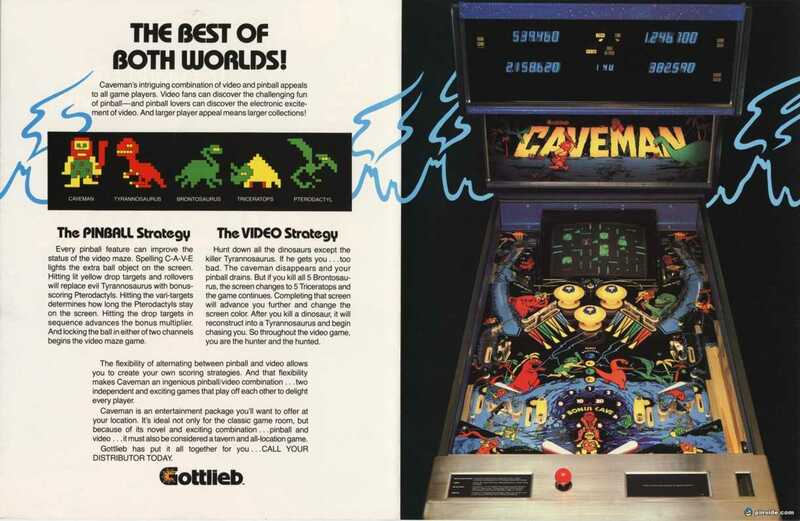 Its wide body cabinet and 3/4 size playfield also contained a video game monitor and a joystick. 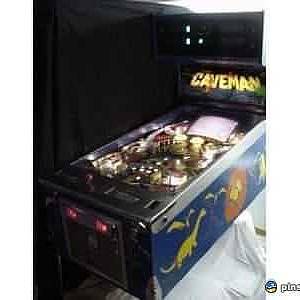 Its 13-inch RGB video game monitor was built into the center-rear portion of the playfield and the joystick was positioned in the top-center of the larger than normal lockdown bar. 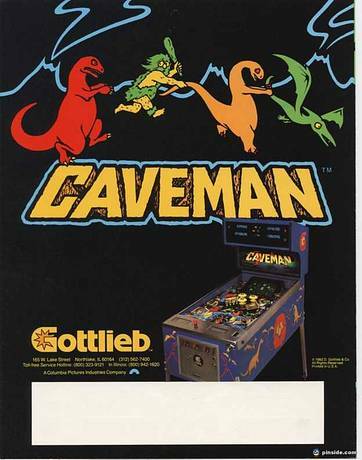 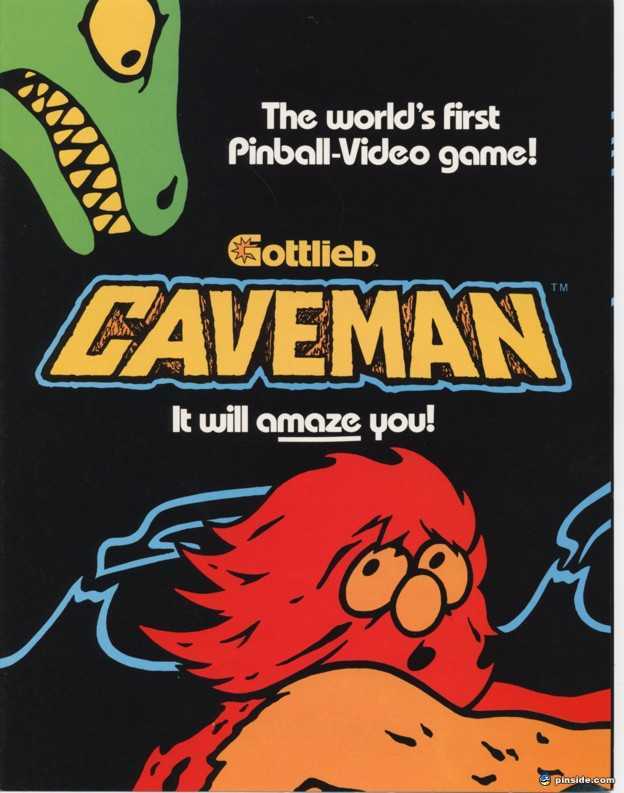 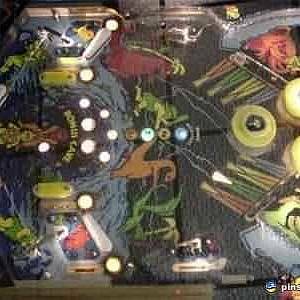 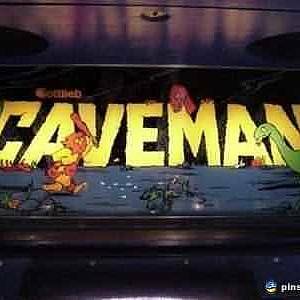 Caveman Pinball was released soon after the very popular Haunted House pinball and captured some of the deep, resonant sounds that the early '80's Gottlieb pinballs created. 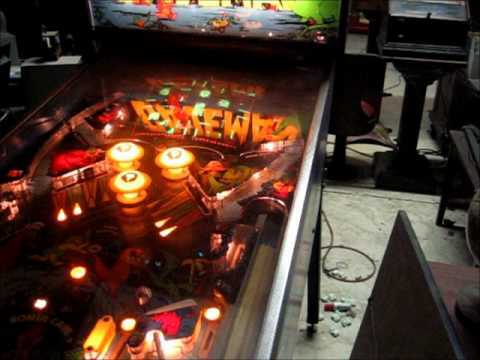 "The world's first Pinball-Video game! It will Amaze you!" 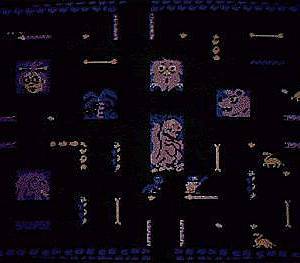 "